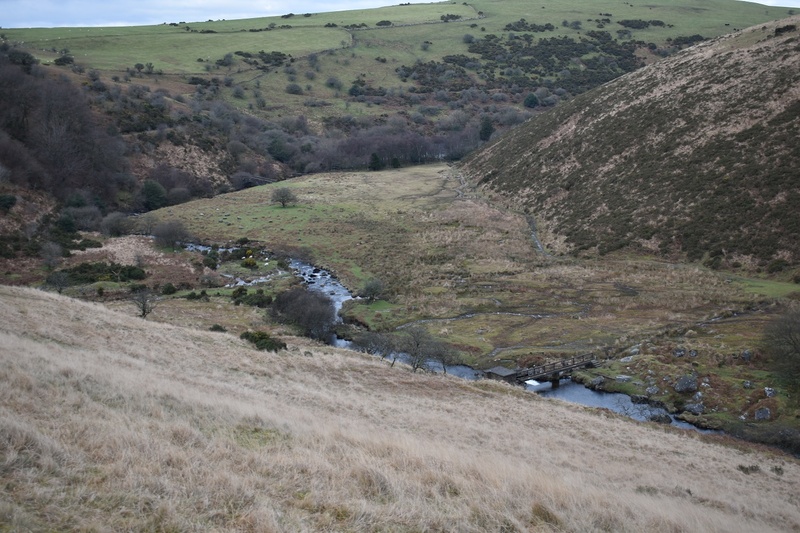 This is a couple of crossing points over the West Okement river at the western end of Meldon Reservoir. 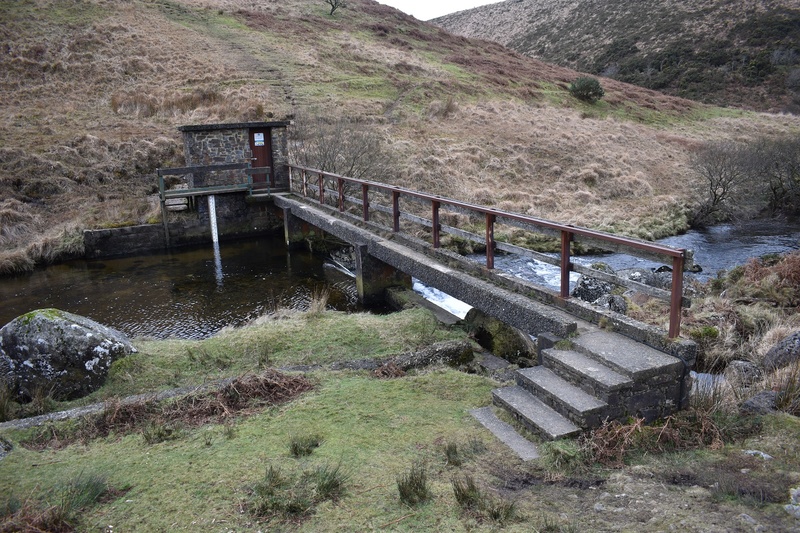 These two crossing points are pretty close together however they take you to different end points so choosing which on you want can be important. 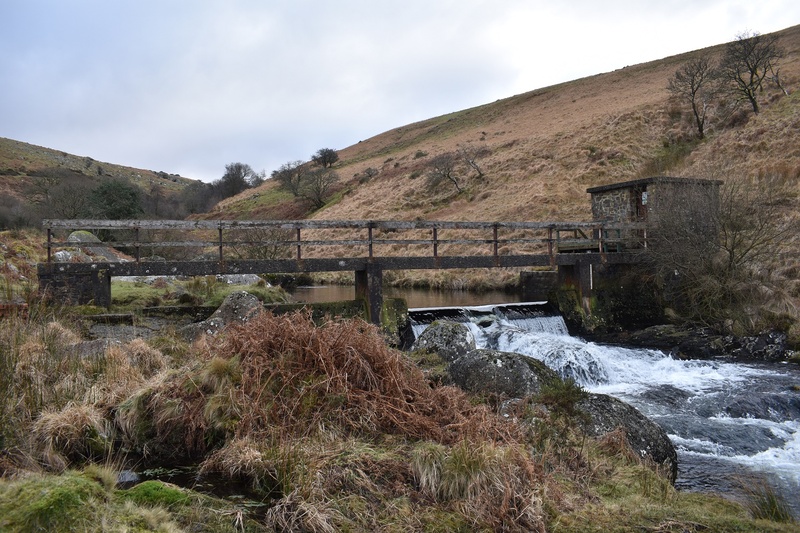 The bridge can be used nicely to complete a circuit of the Meldon Reservoir, where as the weir is best used to get up and down from Shelstone Tor. 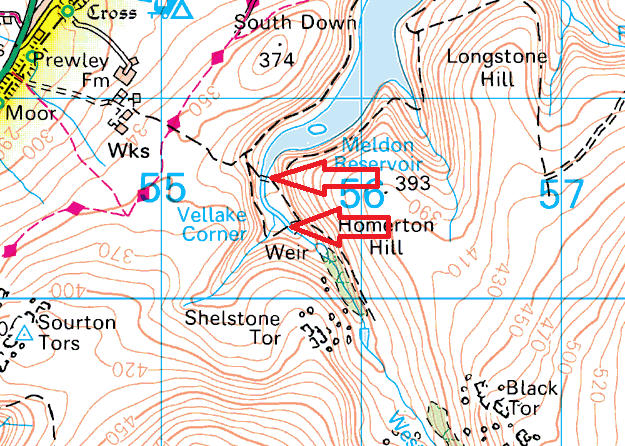 After long periods of heavy rain the low land to the east of both these crossings can flood meaning a crossing is impossible, so beware of that if you are counting on this. 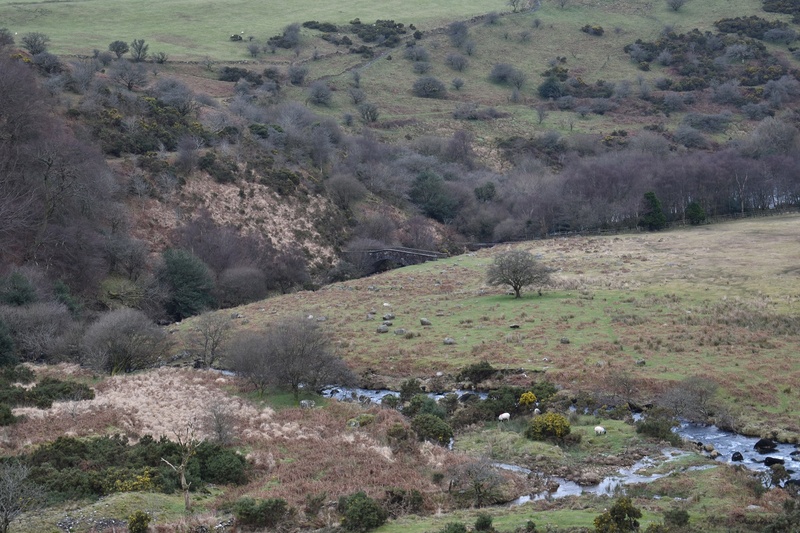 Otherwise they are great ways to link to western side of Dartmoor to the highest points of Yes Tor and High Willhays.